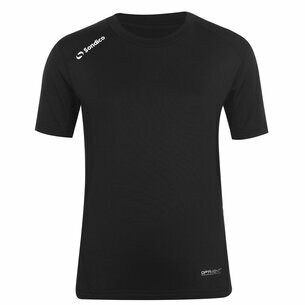 Conquer your next workout with the Core Baselayer Tights from Sondico. 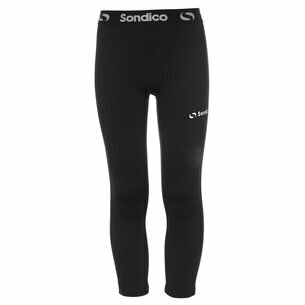 Crafted with an elasticated waistband and flat lock seams, these lightweight tights are ideal for reduced irritation and total comfort. 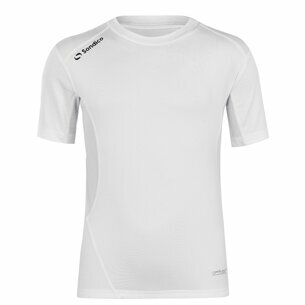 The compression fit design also adds warmth for those colder seasons. 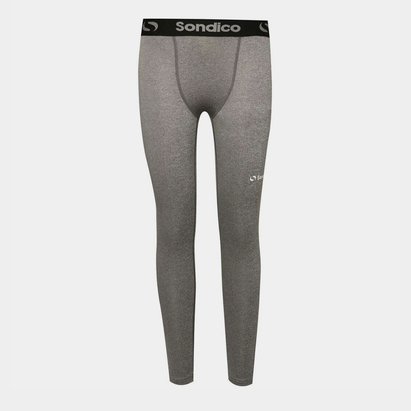 These are completed with the Sondico branding to the waistband and the leg.